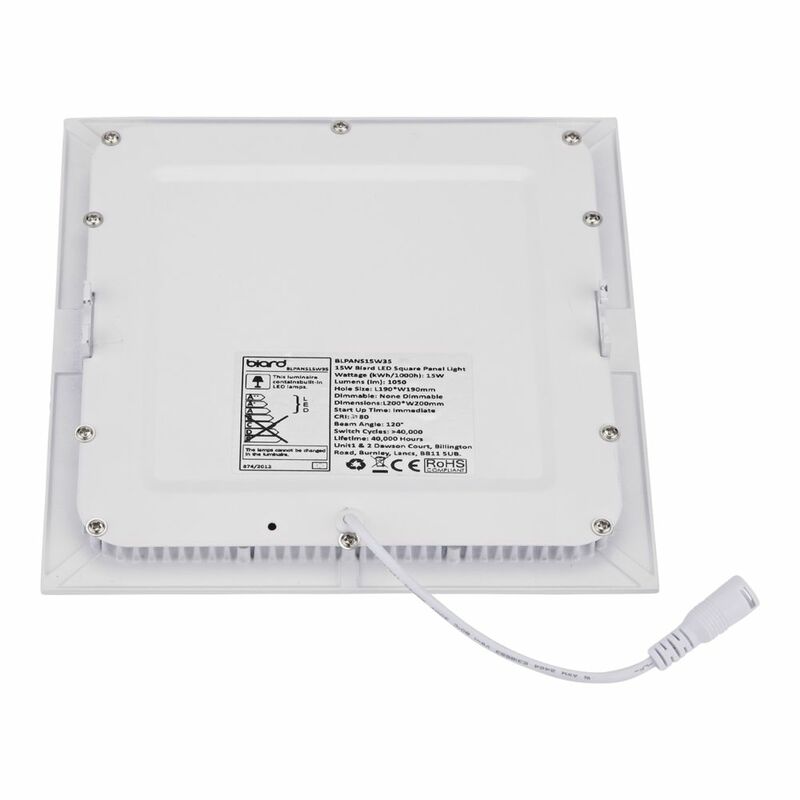 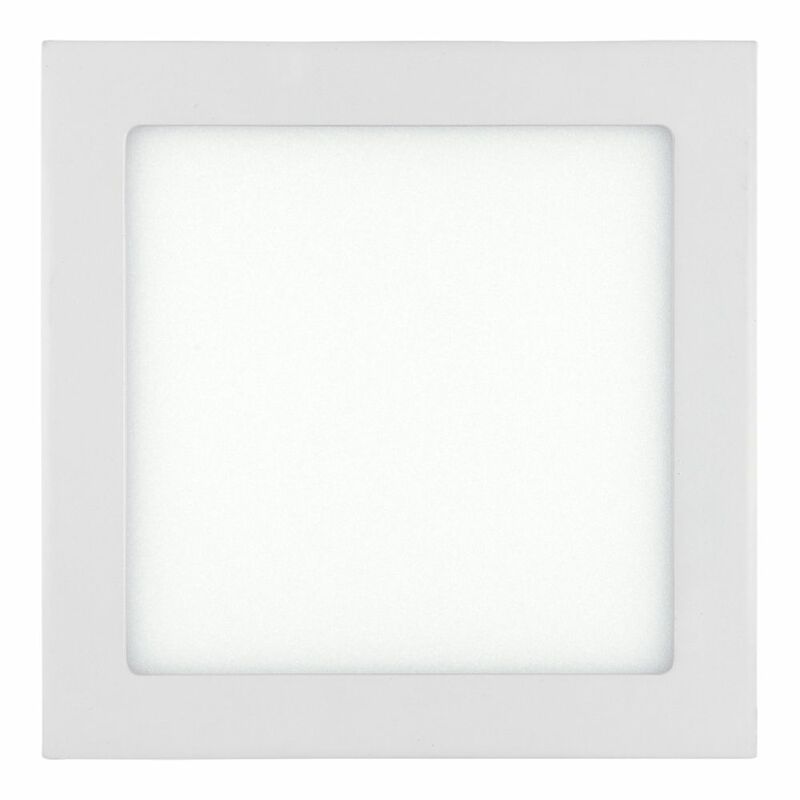 Boasting an impressive 30,000 hour lifespan, the Biard 15W square LED panel light becomes part of the ceiling, making it ideal for creating a streamlined look. 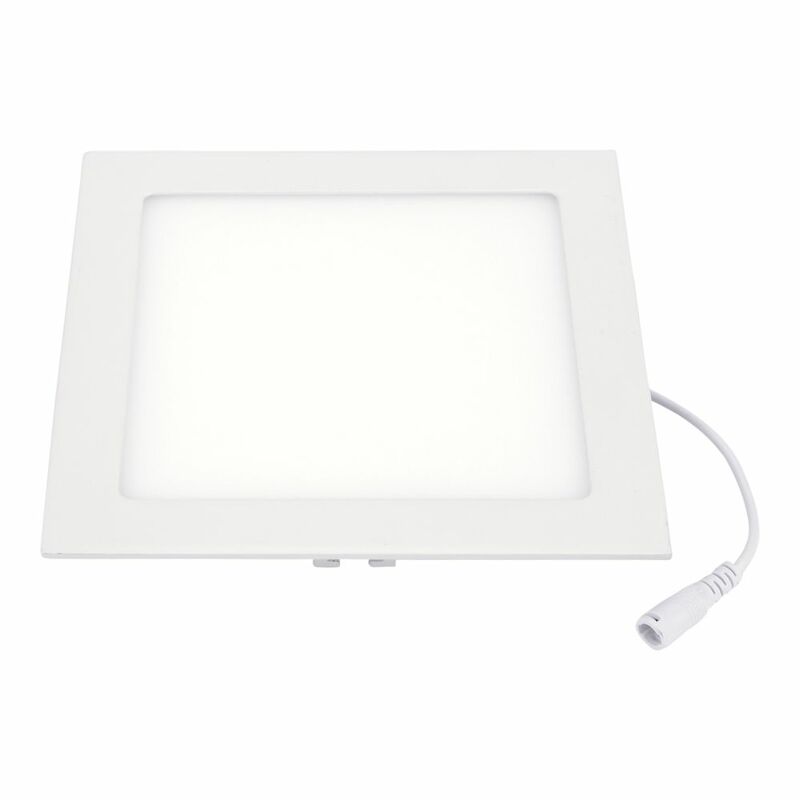 Reaching full brightness instantly, the LED panel light is a great choice for public toilets, bathrooms, offices, beauty salons, offices and more. 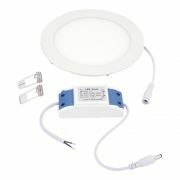 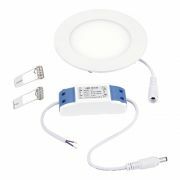 The panel light is available in a choice of colour temperatures including cool white and warm white to suit different settings. 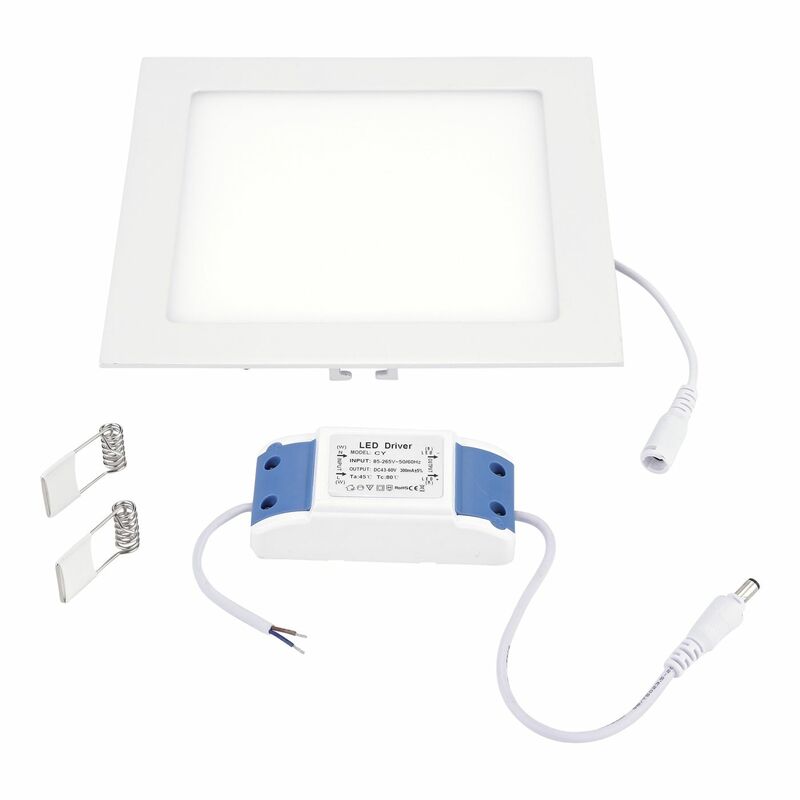 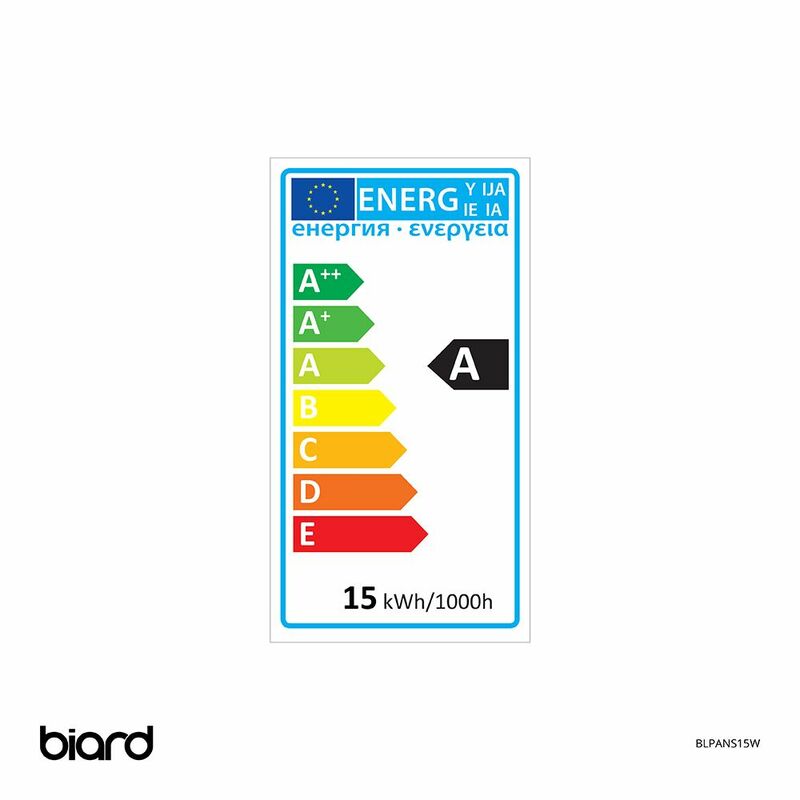 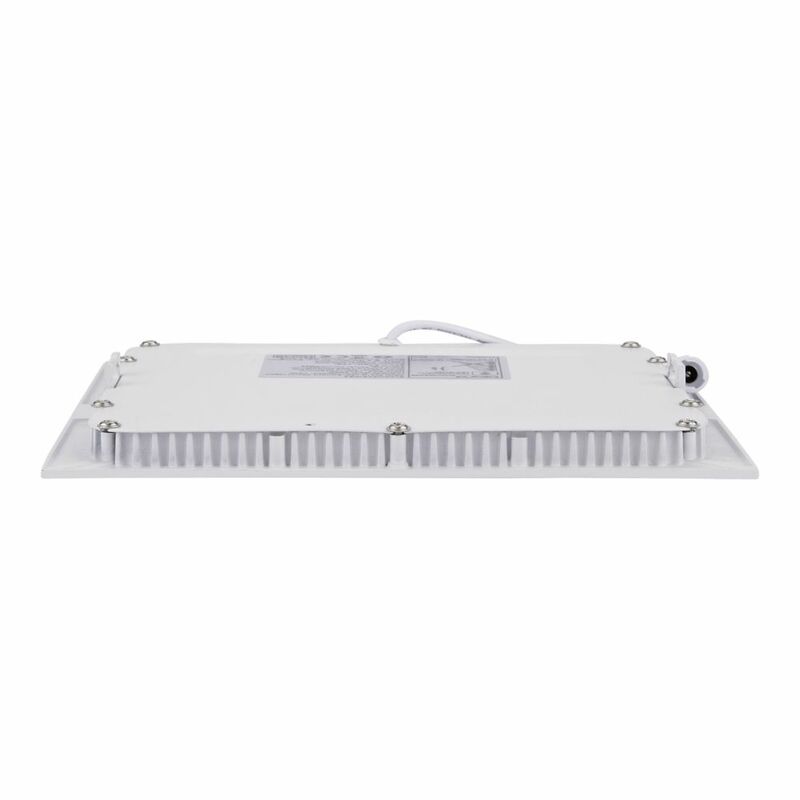 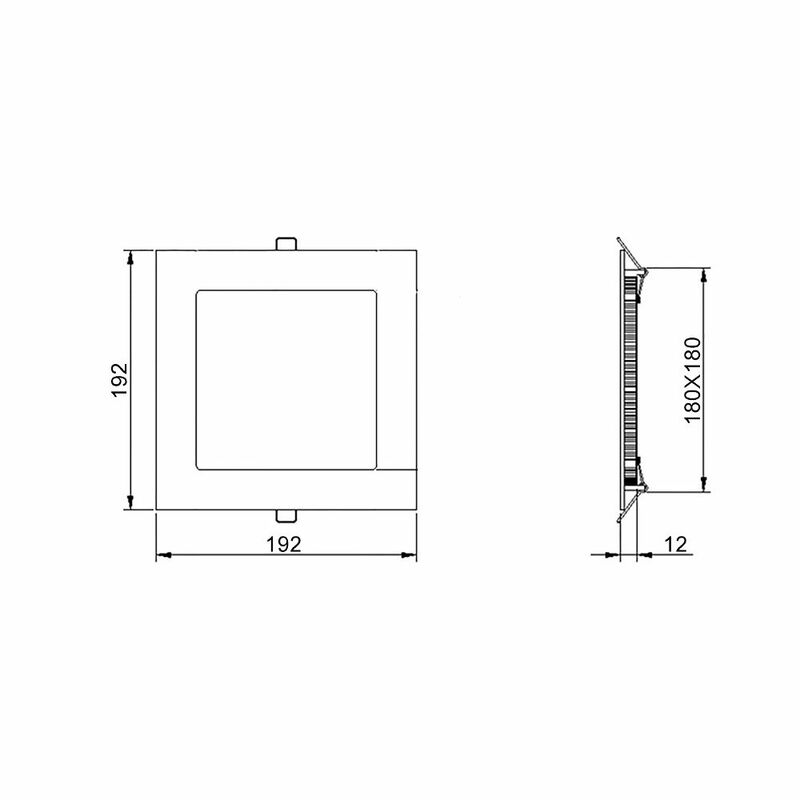 Providing an energy efficient alternative to fluorescent tube lighting, the Biard panel light is equivalent to 60 Watts but consumes just 15 Watts of power to help save you money on electric bills.